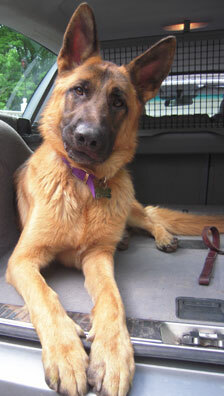 Welcome to our GSD of the Month Archive 2009 (and for part of 2008 too). 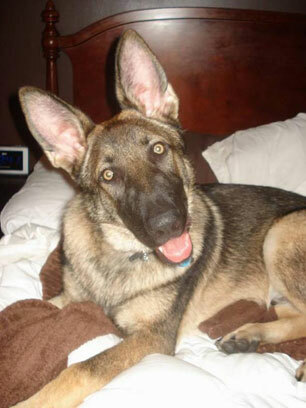 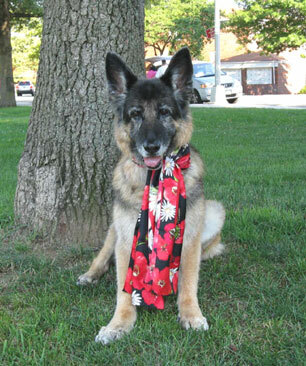 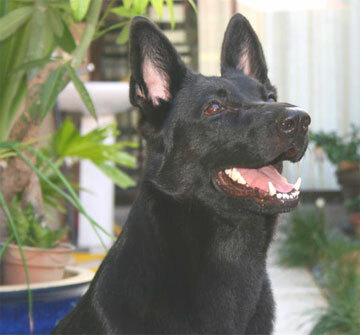 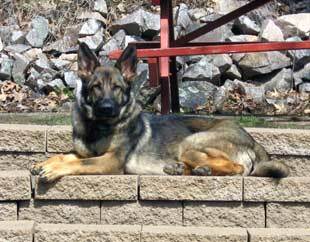 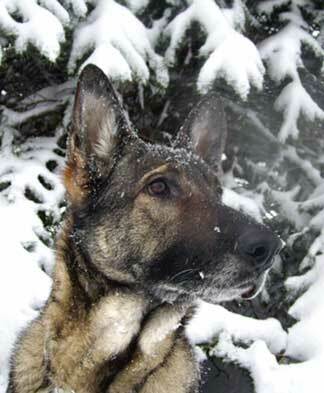 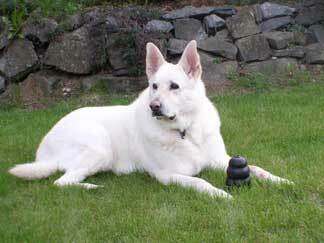 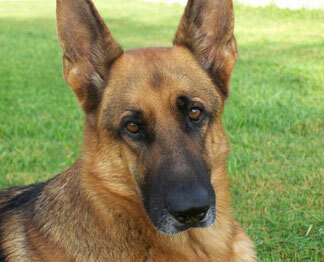 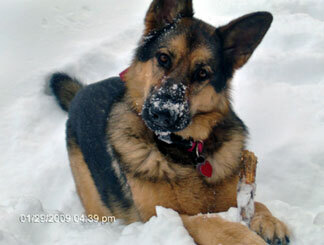 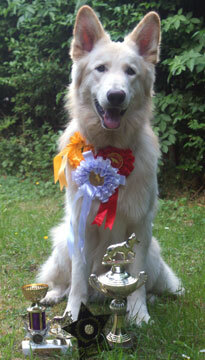 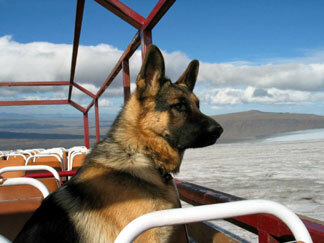 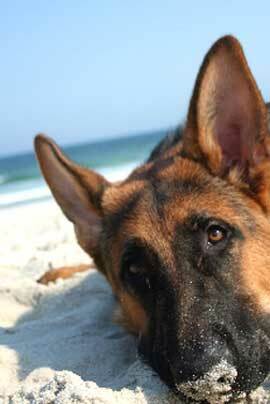 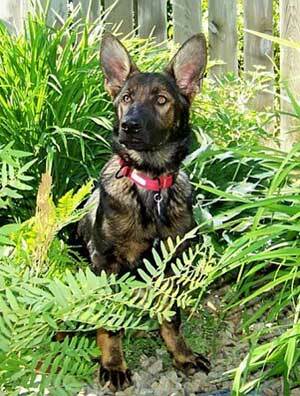 Here are the past winners for our German Shepherd Dog of the Month contest. 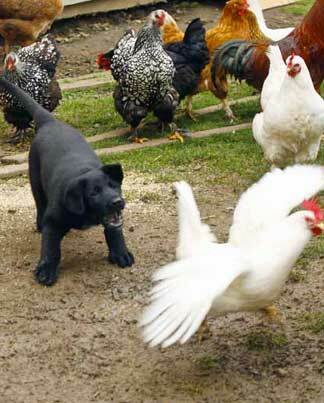 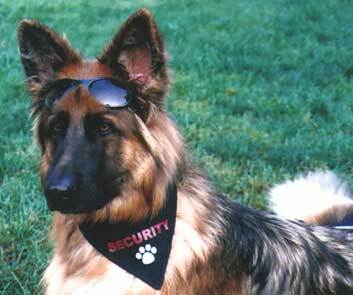 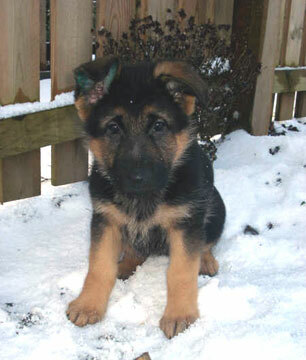 I hope you enjoy browsing through all these beautiful German Shepherd Dogs and oh so cute German Shepherd puppies. 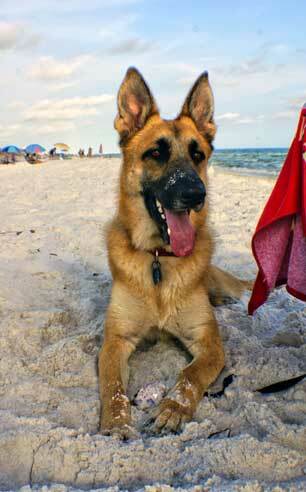 And if you have a picture of your own German Shepherd that you'd like to enter into our monthly drawing, then please click the link here: Enter our German Shepherd Dog of the Month contest anytime. 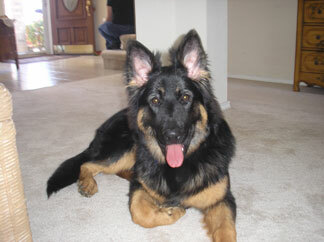 GSD of the Month - December '09 - Phoebe! 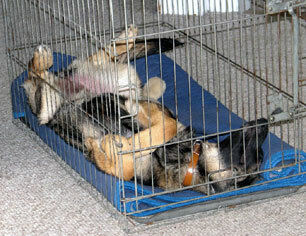 "Coolest GSD Pic - GSD Keb"
"Most Athletic Pic - GSD Kyta"
GSD of the Month - November '09 - Lotus! 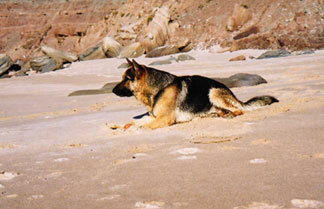 "Cutest GSD Puppy - GSD Max"
"Best Beach Pic - GSD Gunther"
GSD of the Month - October '09 - Ronin! 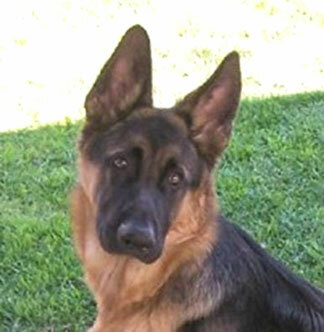 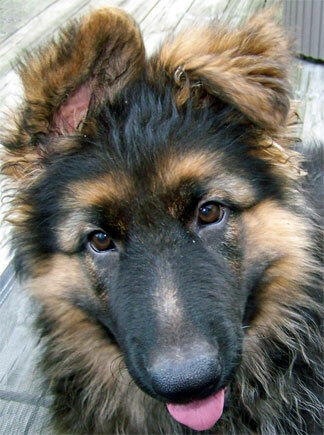 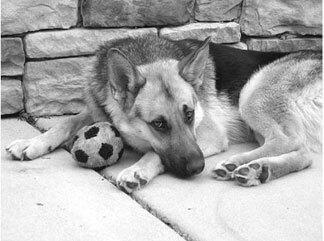 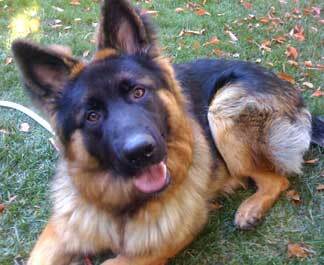 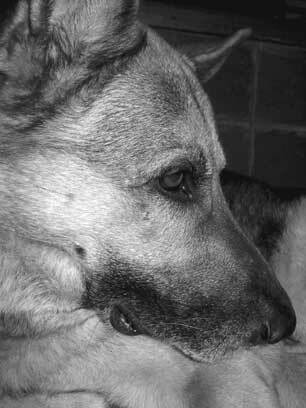 "Cutest Look Pic - GSD Aragorn"
"Sweetest Expression Pic - GSD Abraham"
GSD of the Month - September '09 - Karma! 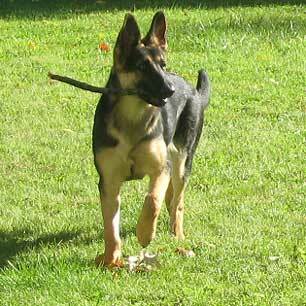 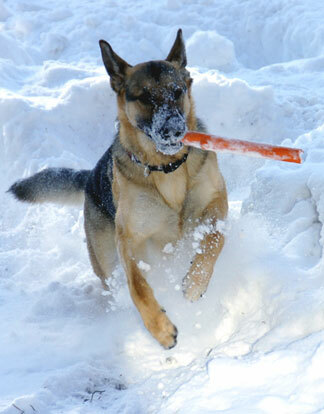 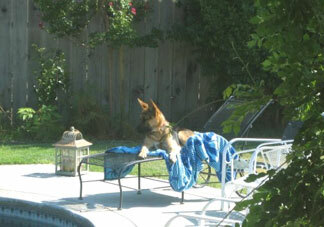 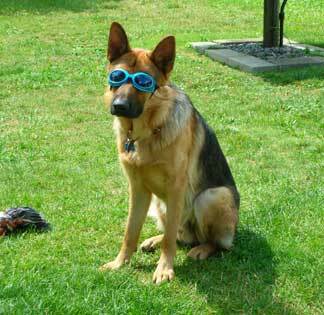 "Coolest German Shepherd Pic- GSD Czar"
"Cutest Outdoor Pic - GSD Broc"
GSD of the Month - August '09 - Dowski! 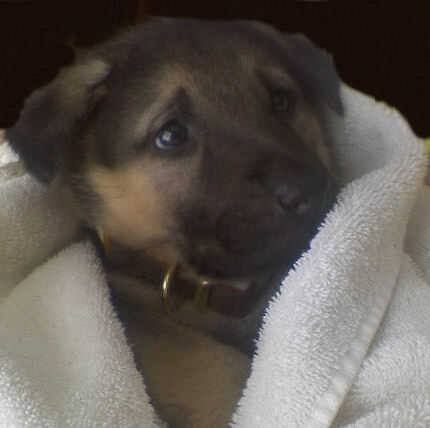 "Cutest German Shepherd Puppy Pic- GSD Orion"
"Cutest Expression pic - GSD Augustus (Auggi)"
GSD of the Month - July '09 - GSD Handsome Sam! 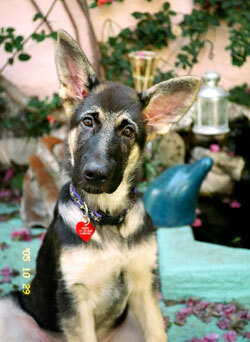 "Cutest German Shepherd Puppy Pic - GSD Karma"
"Cutest Expression pic - GSD Gunnar"
GSD of the Month - June '09 - GSD Miya! 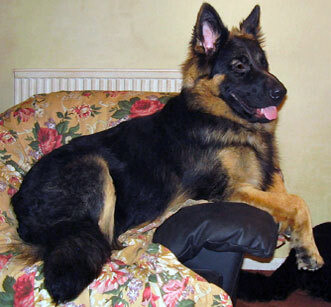 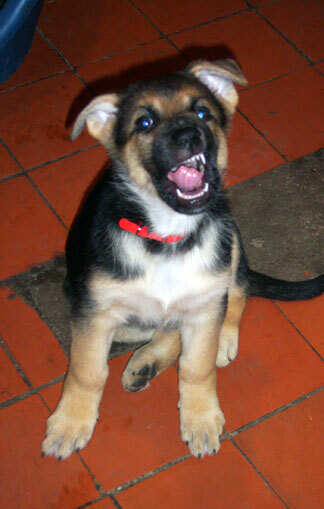 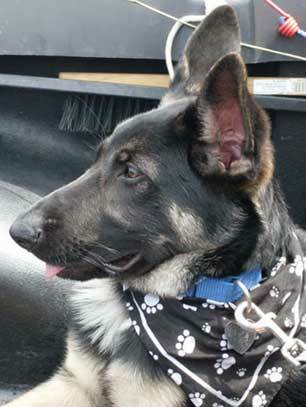 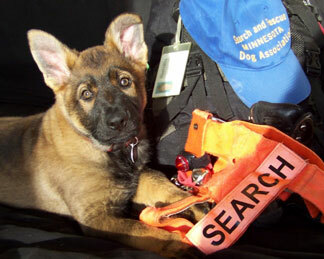 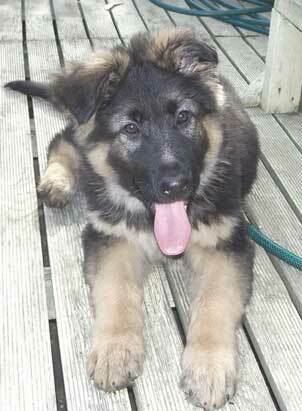 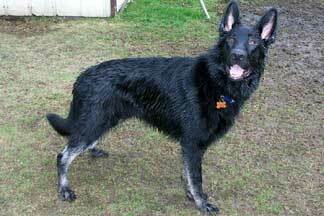 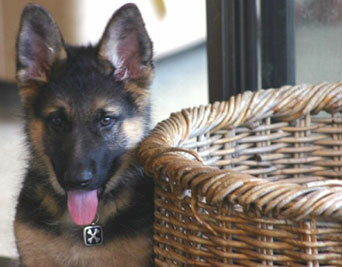 "Cutest German Shepherd Puppy Pic - Rexxi"
"Best Black GSD pic - GSD Porthos"
GSD of the Month - May '09 - GSD Garpur! 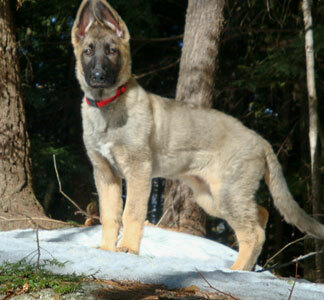 "Cutest German Shepherd Puppy Pic - Oscar"
"Best GSD on the Beach pic - GSD Balko"
"Best German Shepherd Puppy Picture - GSD Zoe"
"Best Snowy GSD - GSD Meeka"
"Best Senior Citizen - 14 Year Old Prana"
"Best GSD Puppy Picture - GSD Amber"
"Best Black and White Photo - GSD Chief"
"Best Outside Headshot - GSD Jetta"
"Best Accessories - GSD Chopper"
"Best Black and White Photo - GSD Duke"
"Most Attitude - GSD Puppy Hollie"